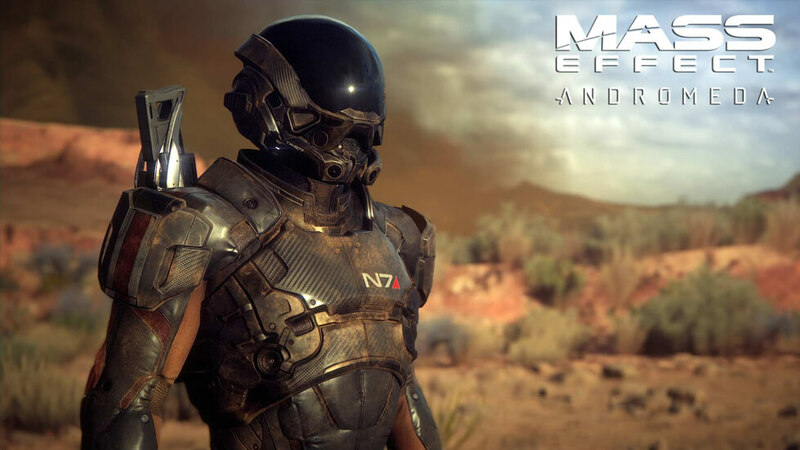 After a cult trilogy and thousands of devoted fans, the Mass Effect series is back with another installment. This time however, the plot will not follow Commander Shepard, but a team of highly specialised Pioneers on a mission to find a new home. Become a Pathfinder and traverse undiscovered planets full of unknown dangers. Use mechanics known from the original trilogy as well as a myriad of new ones. Face enemies with a completely new team and explore the unexplored! 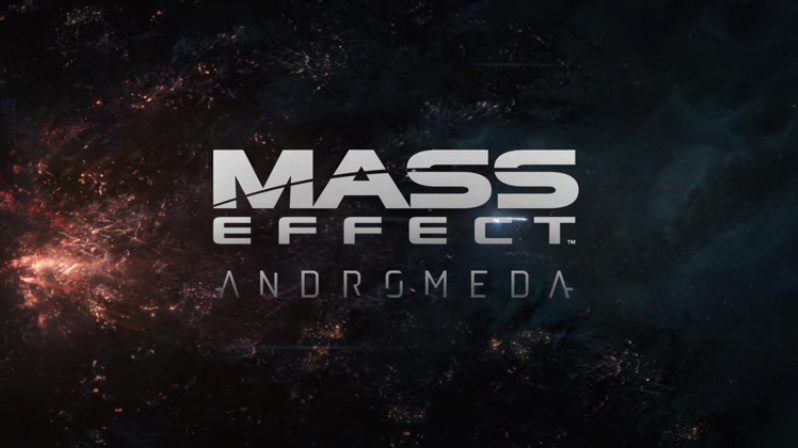 Andromeda redefines the Mass Effect series with a completely new storyline and characters. You are going to visit uncharted planets and face unknown dangers. 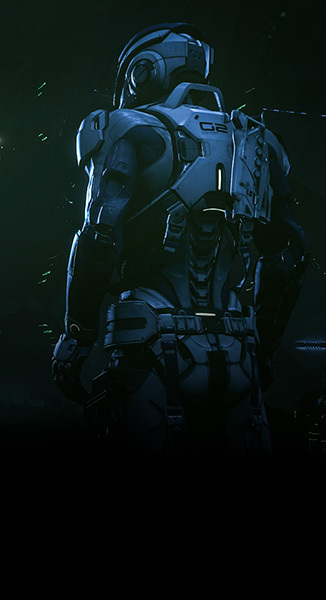 You will however fight alongside Krogans, Asari, Salarians and other races known from the original trilogy. 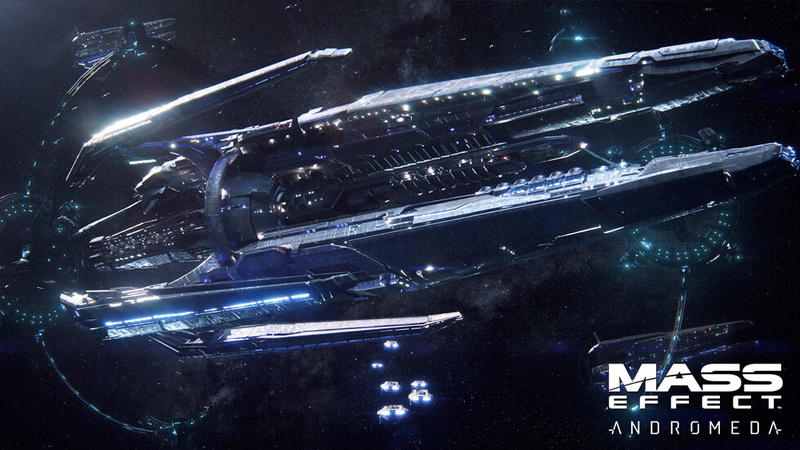 Drive the Nomad - a new, improved version of Mako known from the first Mass Effect. 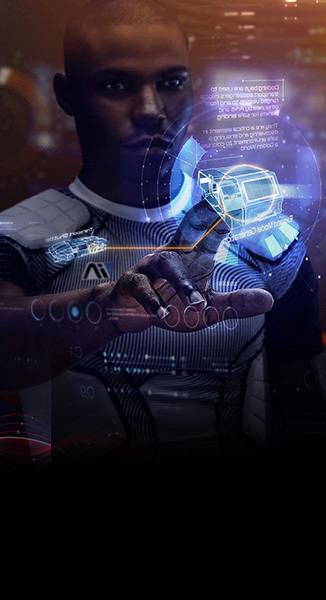 Use a scanning tool to discover all the secrets. 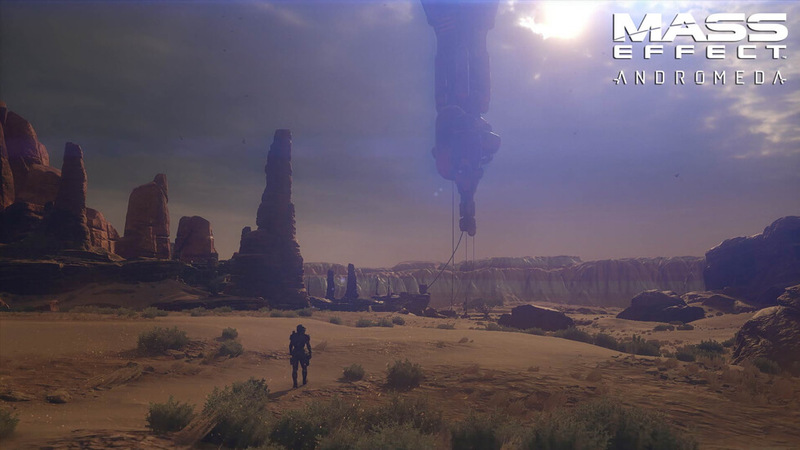 Exploit new biotic abilities as well as a jetpack and own the battlefield. Finally, craft your own gear out of resources you need to collect yourself! 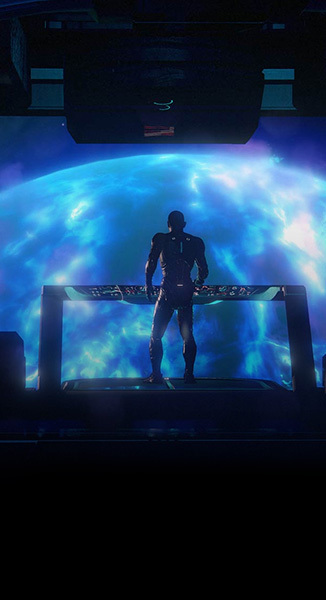 The Milky Way is not enough - The Citadel Council decided to populate the planets of Andromeda Galaxy. As a Pioneer, you will wake up from a 600 years long sleep and create a new home.